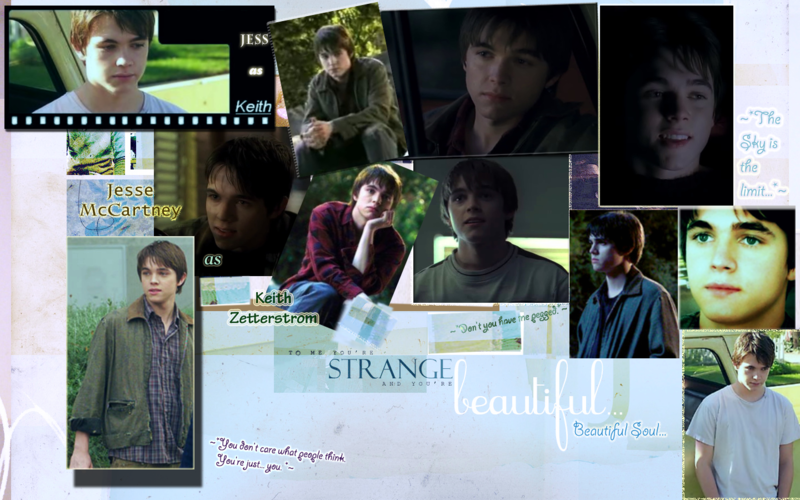 Jess --- Keith 1440x900 wallpaper. 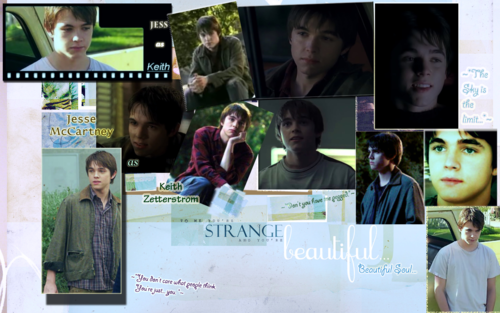 Jess --- Keith 1440x900 wallpaper. HD Wallpaper and background images in the Jesse McCartney club tagged: jesse mccartney keith zetterstrom wallpaper 1440x900. This Jesse McCartney wallpaper might contain sign, poster, text, chalkboard, diner, newspaper, paper, magazine, tabloid, and rag.